Killer afro synth funk from gabon! 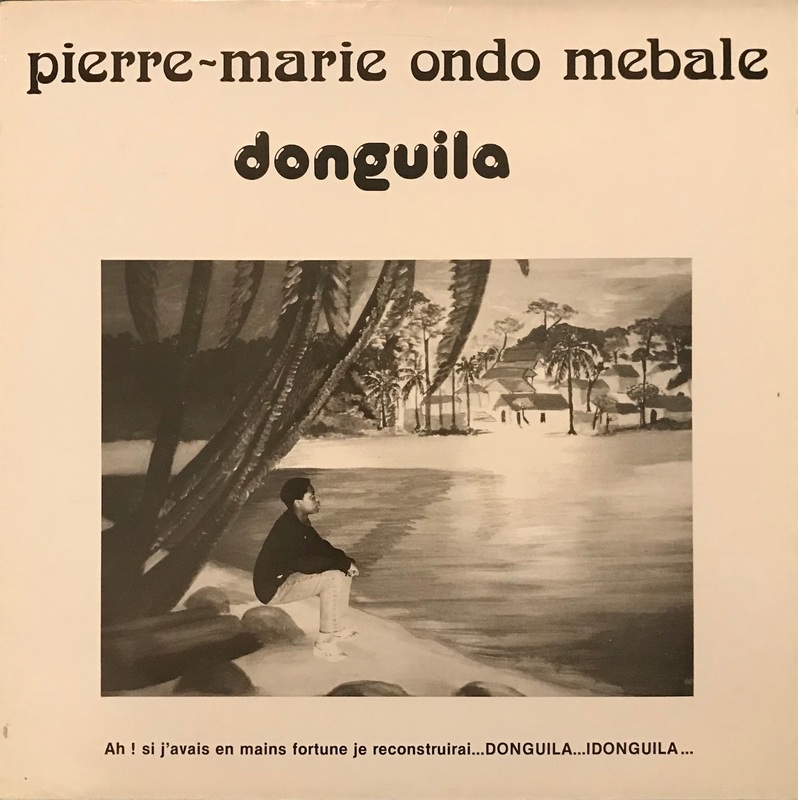 This album by Pierre-Marie Ondo Mebale led a number of African musicians and recorded with Gabon's label. Maybe france pressing only. Especially, "Debora" is recommend that is melody is Africa, synth and drum is sophisticated synth funk.